Abu Dhabi, UAE: Danat Hotels & Resorts, the hotels management division of National Corporation for Tourism & Hotels (NCT&H) will continue to attract visitors from the UK as the Group enhances its offerings to meet the demands and travel requirements of this important market. The Group received quite a high number of British holidaymakers last summer and the number is expected to increase during the holiday season and will continue onto 2017. The UK market is a very important market for Danat Hotels & Resorts. 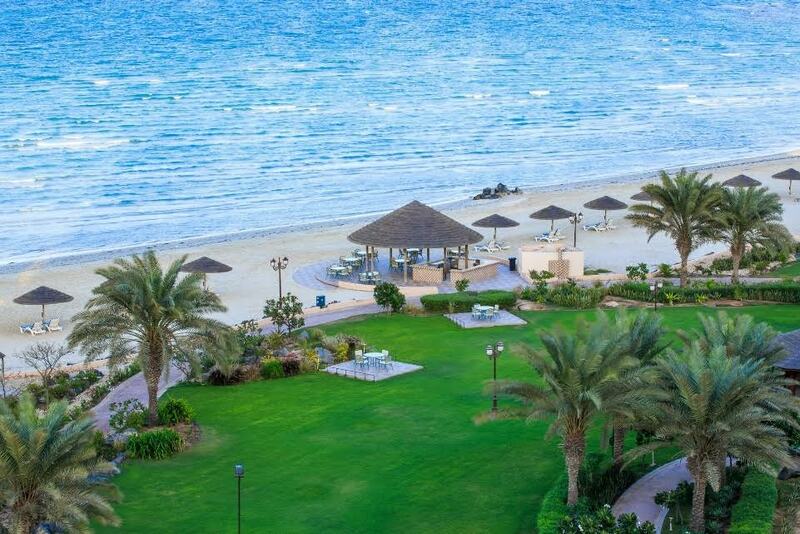 In fact, majority of the properties under Danat such as Tilal Liwa Hotel, Al Raha Beach Hotel, Danat Al Ain Resort and Danat Jebel Dhanna Resort have guests from the UK market as one of their top visitors who enjoy the beach, sun and desert activities. Part of the strategy is to upgrade hotel facilities to meet the demands of their guests and offer new things to make their stay truly enjoyable. The Group is currently renovating Dhafra Beach Hotel by upgrading 100 of its rooms and adding additional 100 rooms to the inventory. Danat Jebel Dhanna Resort is adding 24 chalets which are expected to be completed by end of this year and three restaurants and health club facilities will be offered by the property. The Danat Residence has opened its Al Multaqa Café and Oryx Hotel is proud to announce the opening of FADO Irish Pub and Restaurant, a USA-based Irish pub that will make its first entry into the UAE this year. The lobby of Oryx Hotel has been fully renovated to welcome guests to this property in the capital city. “Our Leisure Sales Team is in thorough follow-up with wholesalers in UK and they are in touch with all DMCs in Dubai by providing them with our special tactical promotional rates, new offers, our DH&R new openings and signing contracts with them for the low and high season. We look forward to a busy last quarter of 2016 that will continue as we enter 2017,” added Kawal. Danat Hotels & Resorts has a portfolio of upscale UAE hotels offering a selection of luxury city and resort properties, each reflecting the individuality and distinctive style of the local traditions. Guests at each destination will encounter the international ambience and superb service today’s traveler has come to expect.